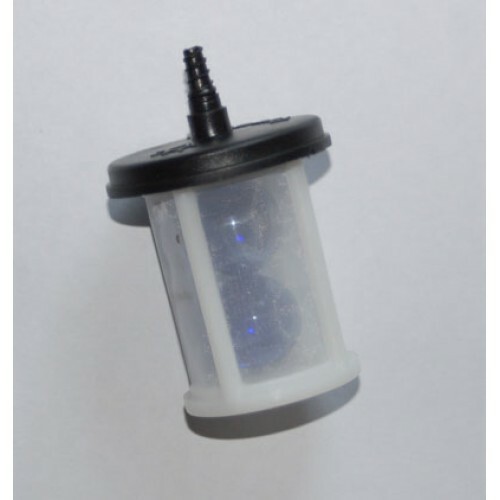 Spare inlet filter for use with Irrigatia & Waterwand Solar Automatic Watering systems. .. 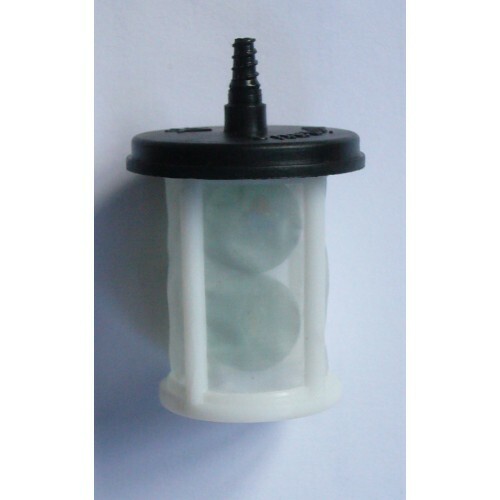 Spare inlet filter for use with Irrigatia & Waterwand Solar Automatic Watering systems.